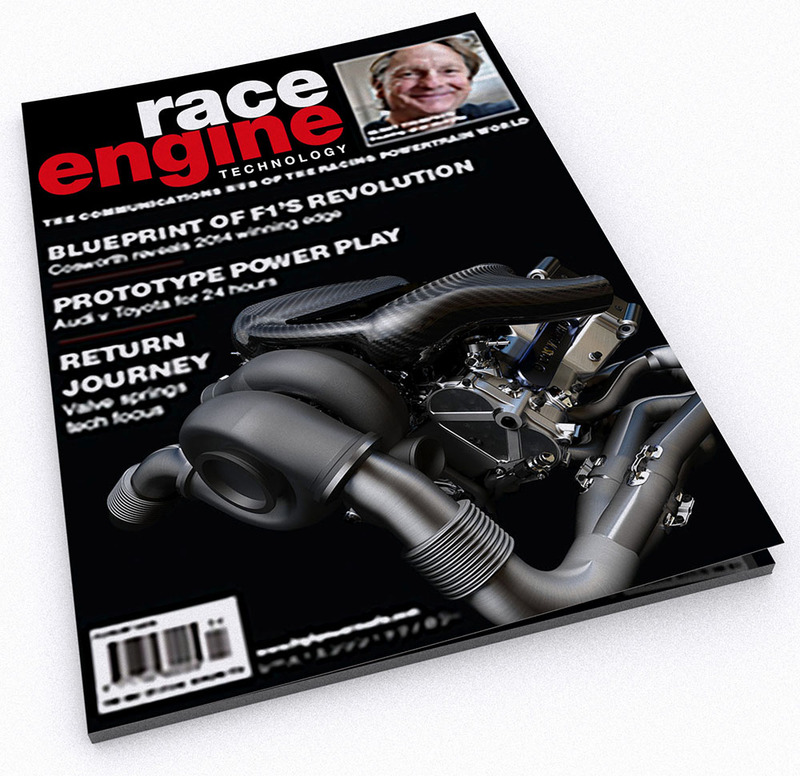 Race Engine Technology magazine chose one of my engine renderings for their issue 72 front cover. There are more renderings in the magazine. Click here to get it.